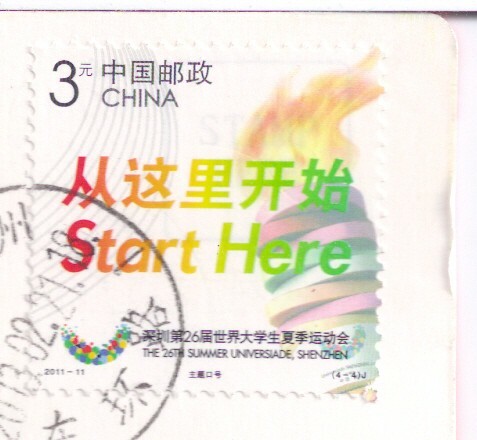 Mailbox Happiness: Penpal Letter Out-Postcards In! thing is going your way! 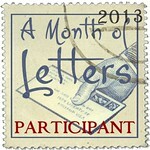 I haven't had a lot of time to write penpal letters this week but I did manage to get another one off to Malaysia. 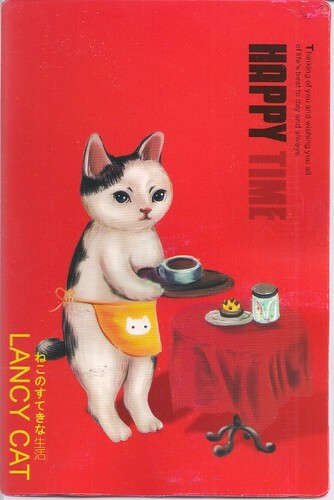 I'm loving the Lancy Cat series of postcards. This one is Happy Time-Thinking of you and wishing you all of life's best today and always. Looks like the sweet kitty is all ready for tea and muffins. 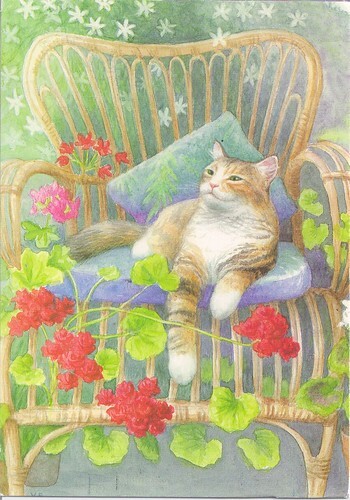 Contentment by Valerie Baines. I'm going to assume this is a female cat because she's so beautiful and posing so gracefully! My female cat often poses like this! 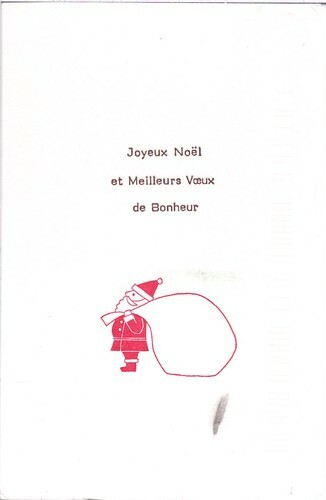 Joyeux Noel-Merry Christmas Postcard! Love Christmas any day of the year, this is a cute Santa with his very full toy sack! 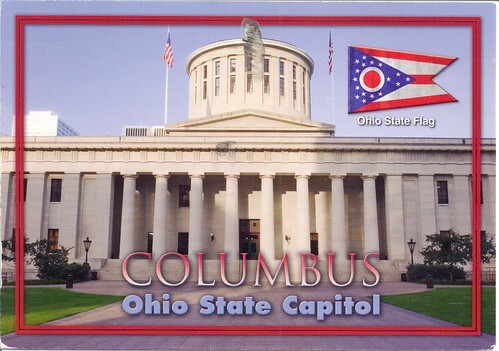 Still working on completing my State Capitol Postcard Collection-Columbus Ohio State Capitol! 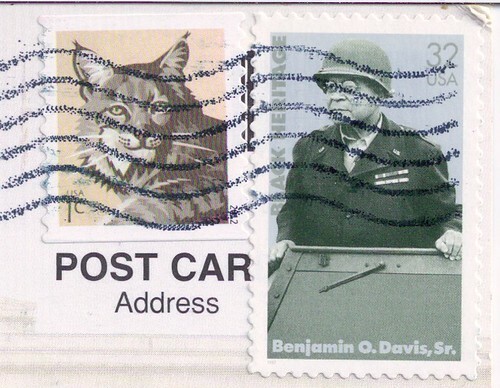 USA Postage Stamps-Bobcat & Benjamin O. Davis, Sr. 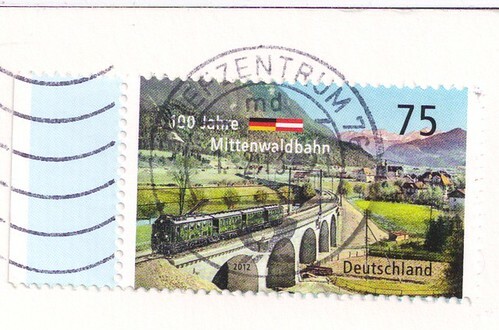 The Lancy Cat postcard is adorable and I love the train stamp from Germany. 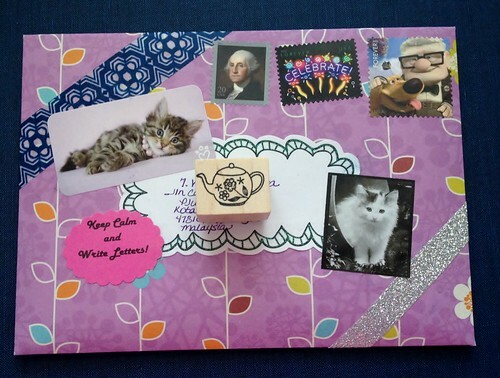 As always, your penpal envelope is very cute and happy. Do you need Nebraska or Iowa postcards for your state capitol collection? 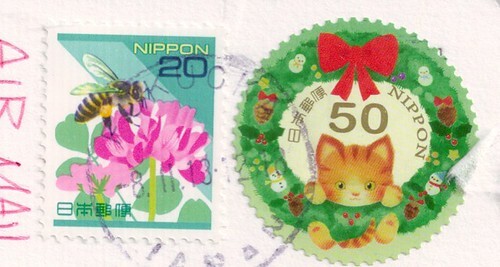 Aaaah, I love all those cats <3 It's like cat mail, not 'snail mail'. The christmas kitty is definitely my favorite. It's so fluffy!! I'm loving all those beautiful stamps!! Mail to You, Mail for Me! Penpal Letters On the Way!